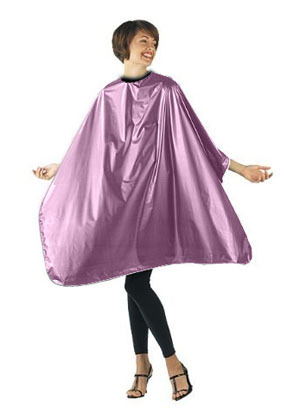 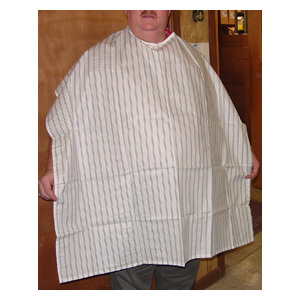 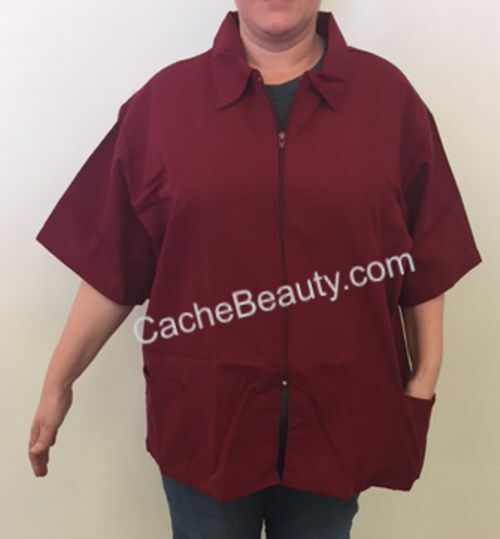 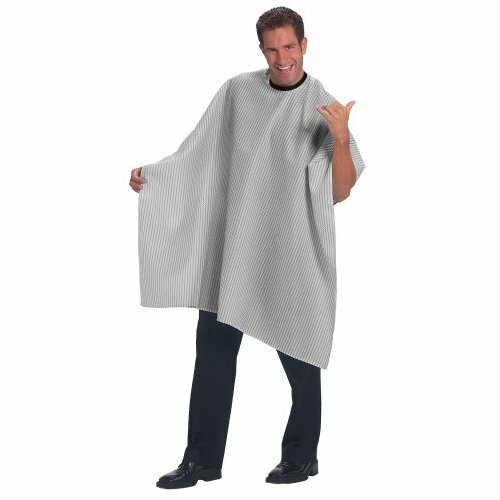 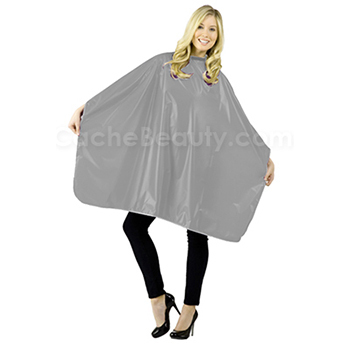 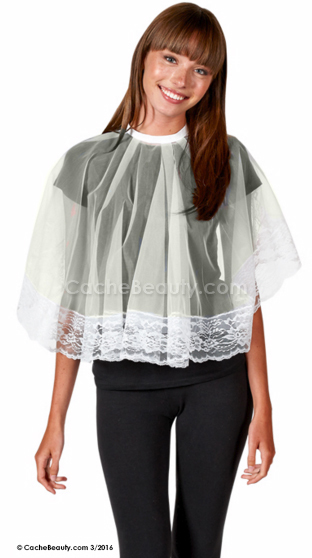 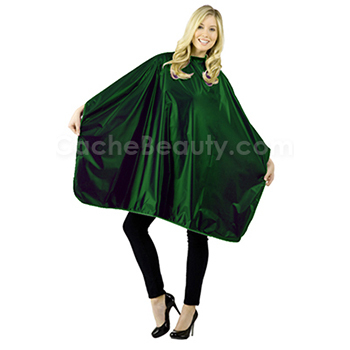 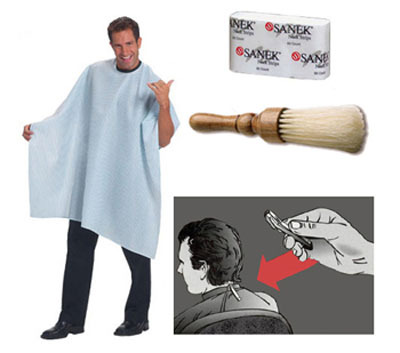 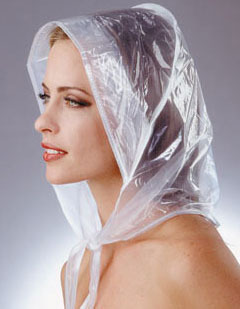 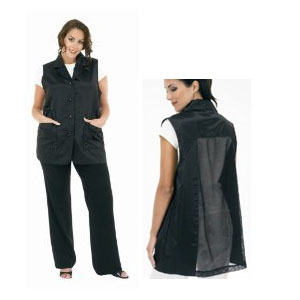 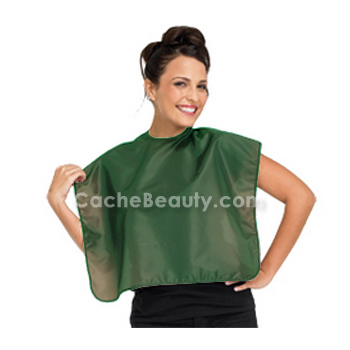 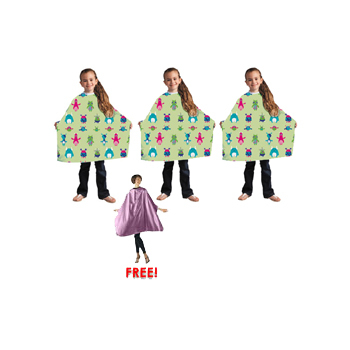 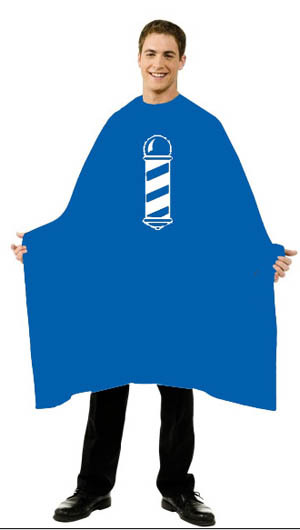 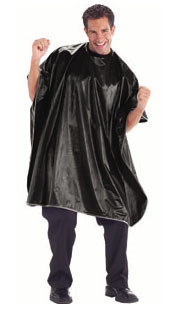 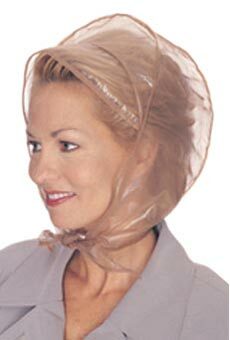 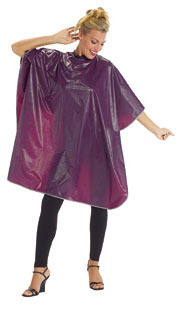 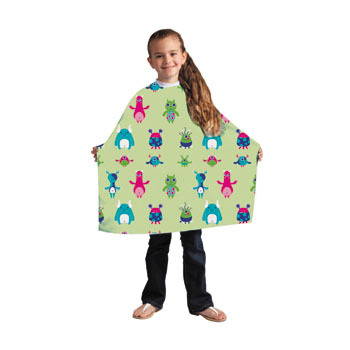 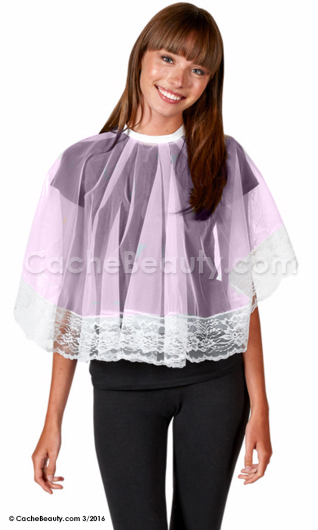 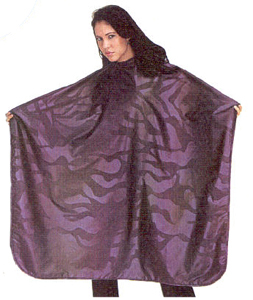 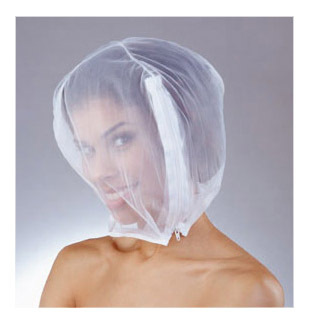 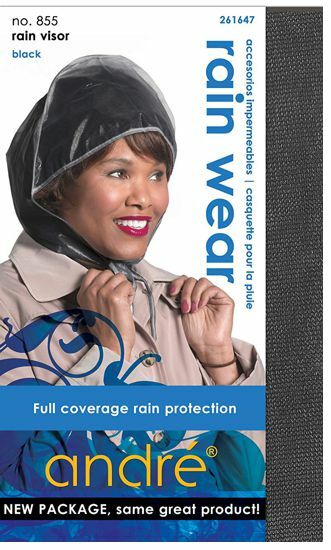 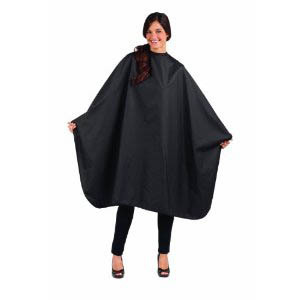 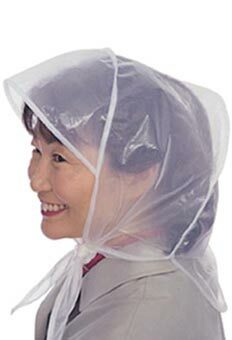 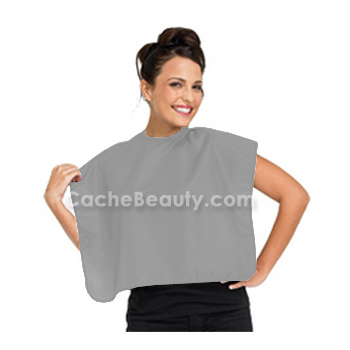 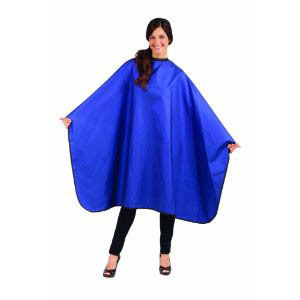 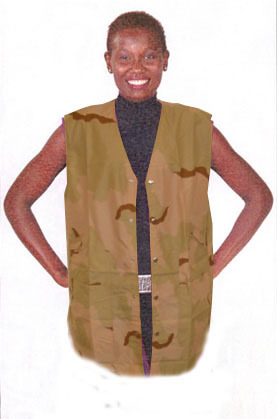 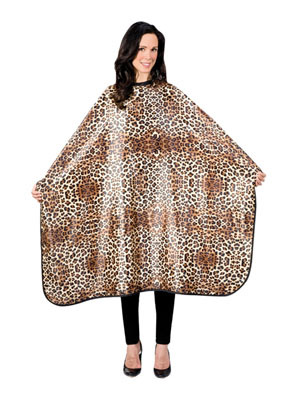 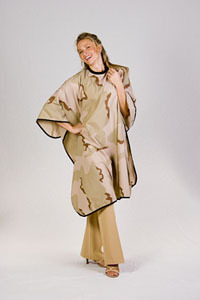 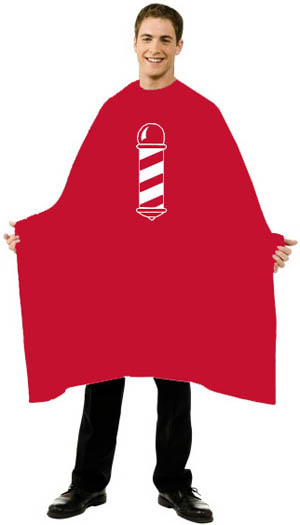 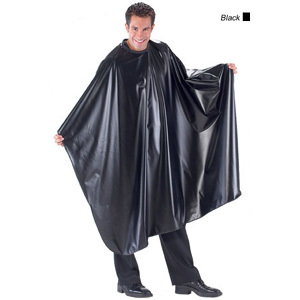 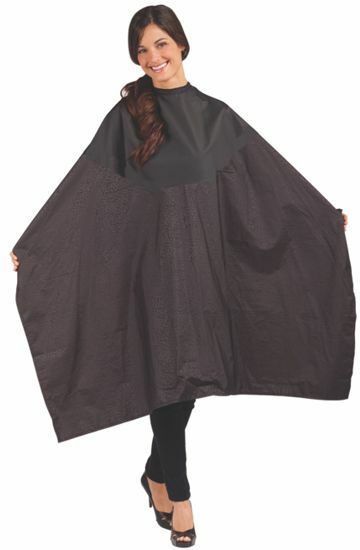 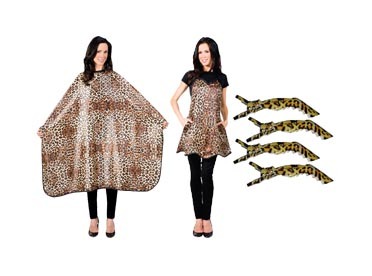 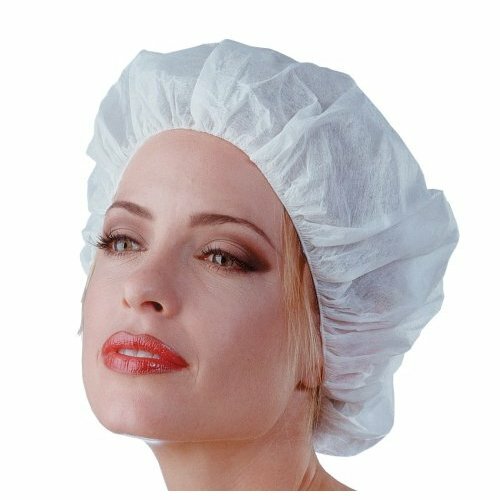 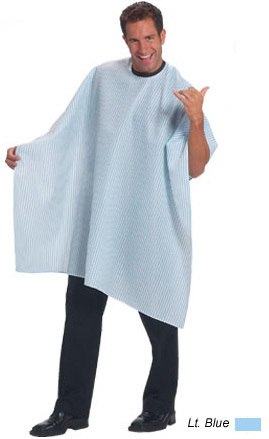 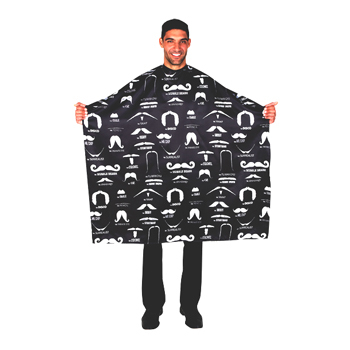 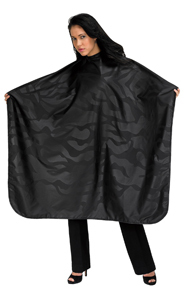 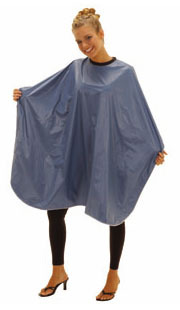 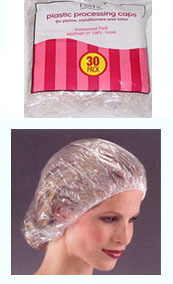 * Extra large cape protects clients during all salon processes. 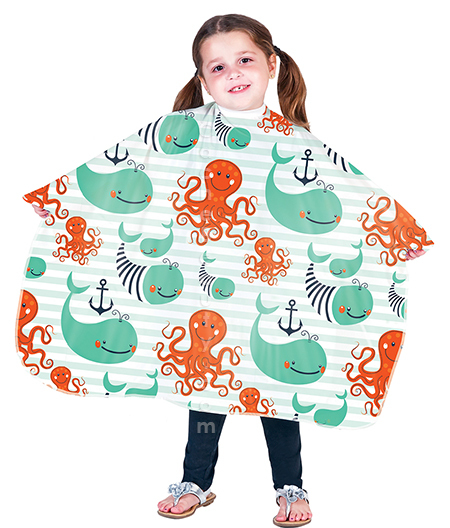 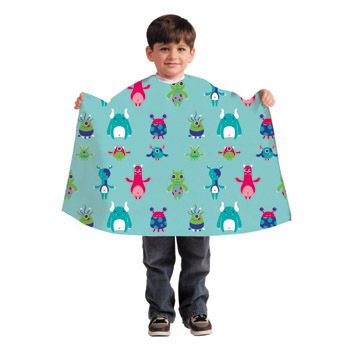 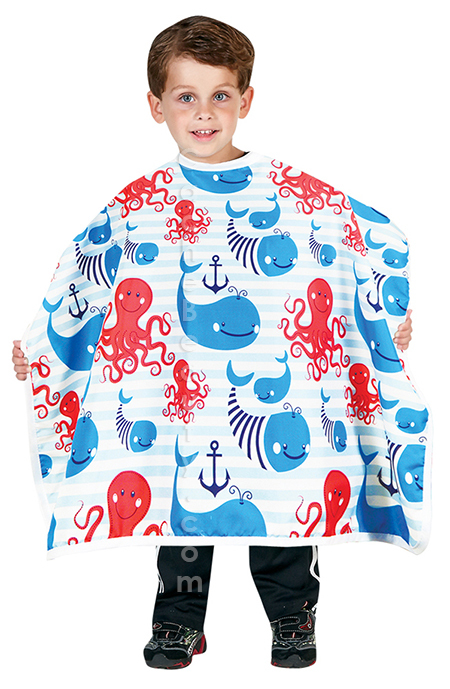 * Unisex print with Green WHALES & Red Octopus ! 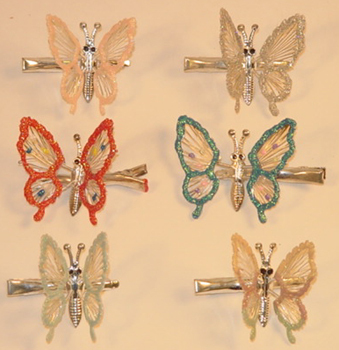 Will be coming soon !!! 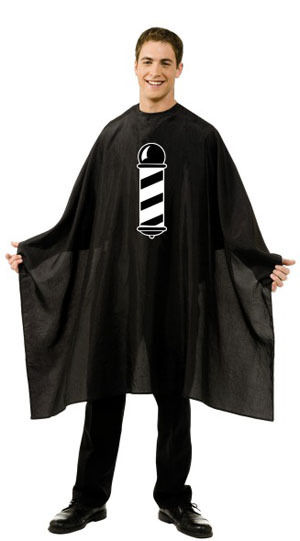 * Every item is what the Professional Barber/Stylist needs !!! 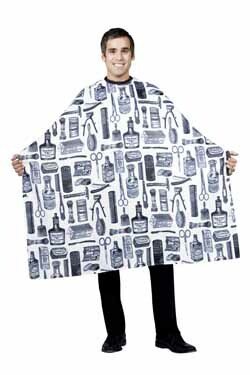 * Perfect for Barbers ! 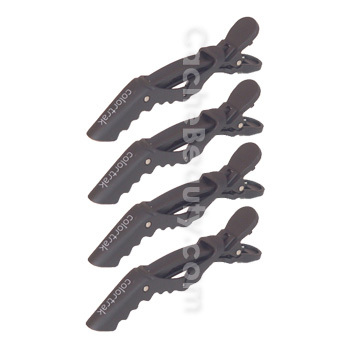 * Non-twist and rust resistant finish. 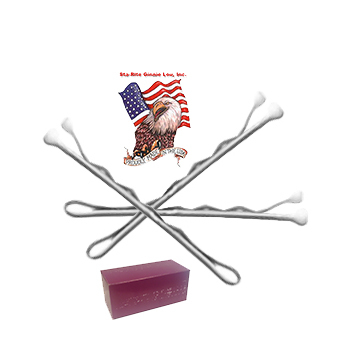 * A bobby pin with a memory betther than your own! 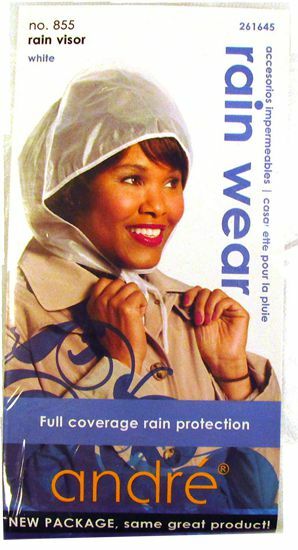 * Ball tipped and coated for extra comfort. 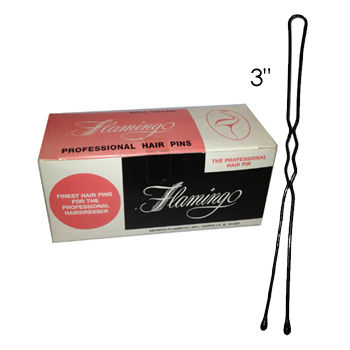 * A bobby pin with a memory better than your own! 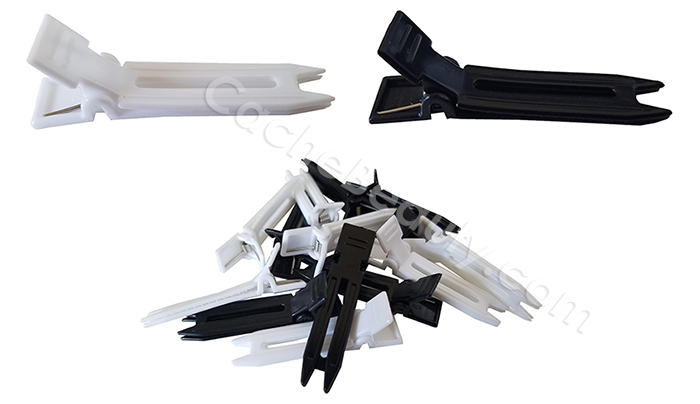 Famous Ski-Tip design with light plastic-coated tips for faster, smoother insertion and removal. 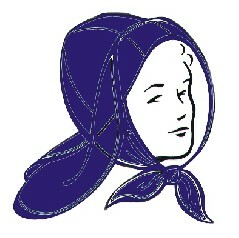 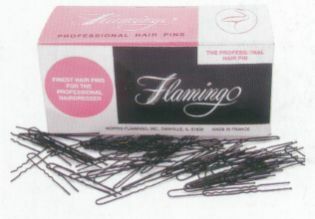 Pin is scalp-curved for comfort. 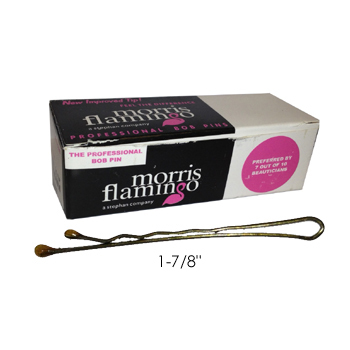 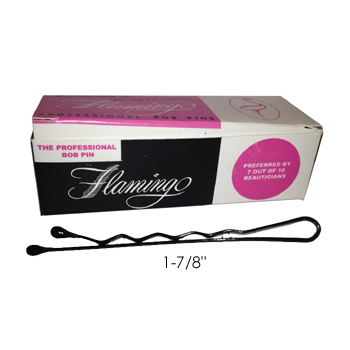 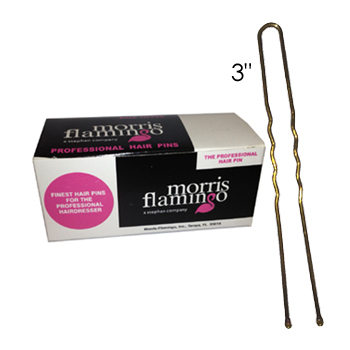 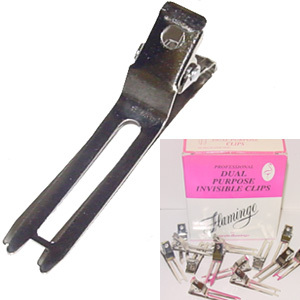 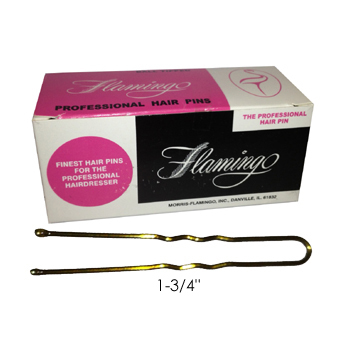 Flamingo is the highest quality bob pin available at any price. 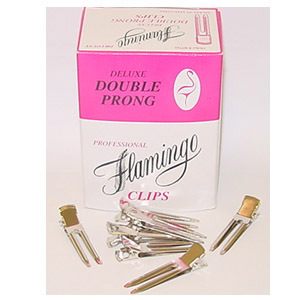 * Famous Ski-Tip design with light plastic-coated tips for faster, smoother insertion and removal. 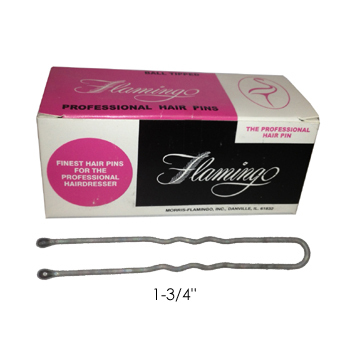 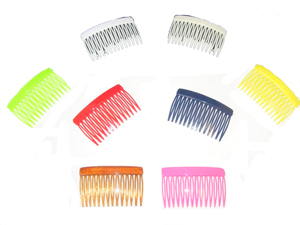 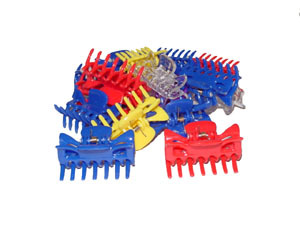 * Pin is scalp-curved for comfort. 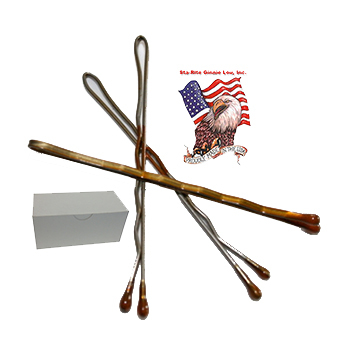 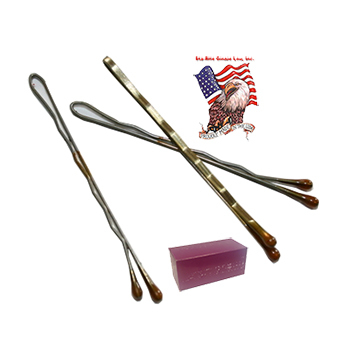 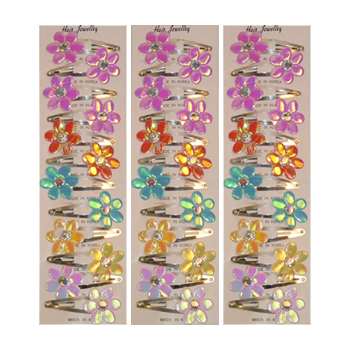 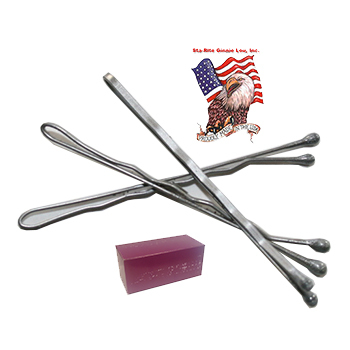 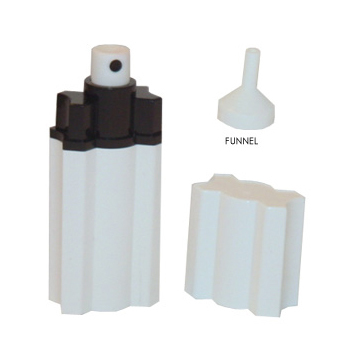 * Sta-Rite is the highest quality bob pin available at any price.
" 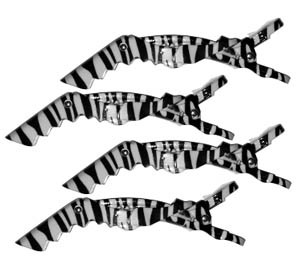 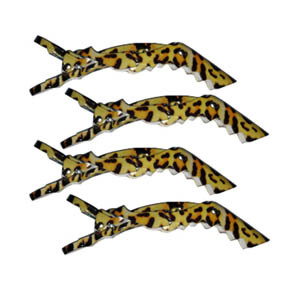 This Clippie is No Longer Made and we are Out of Stock "
* The best-selling Croc Clip now in fashion's hottest animal prints! 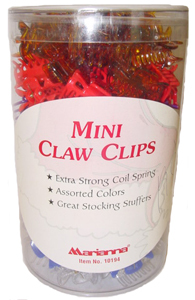 ** Great for Gifts !!! 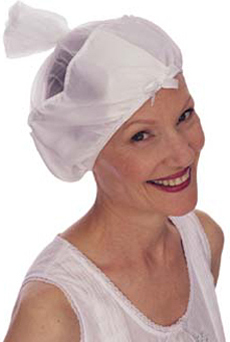 * Only Available in White ! 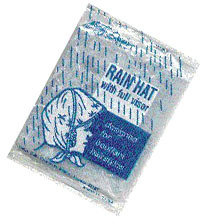 Please Note the Rain Runner is limited to stock on hand as it is discontinued by manufacture. 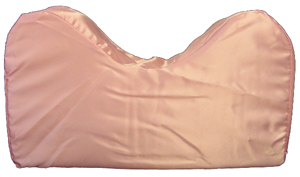 Pink is Currently unavailable. 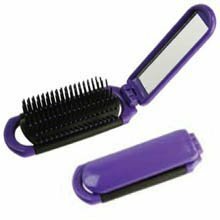 We don't know when or if this item will be back in stock. 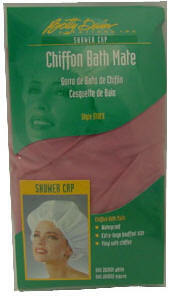 Care Suggestion: Hand wash in cold water. 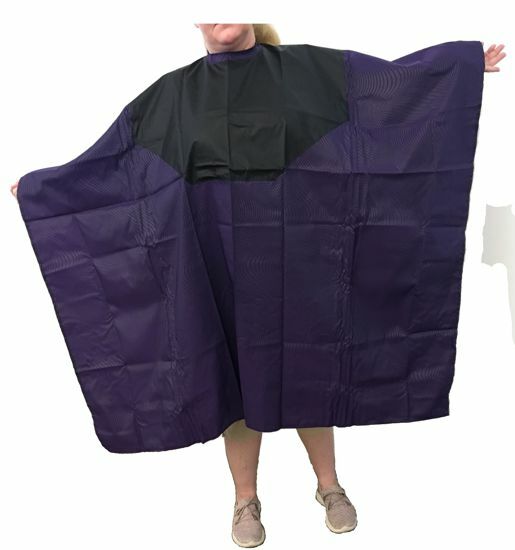 Air Dry, Do Not machine dry. 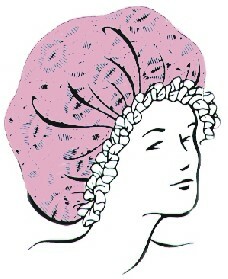 Hand wash in cold water. 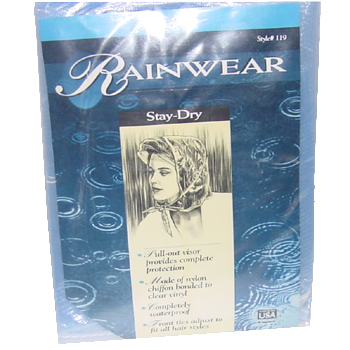 Do not machine dry. 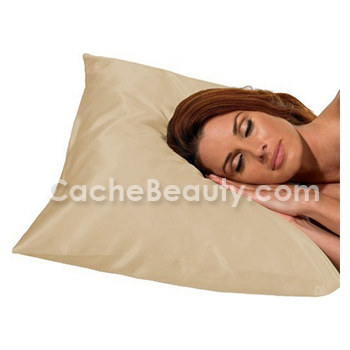 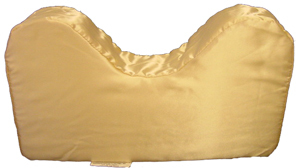 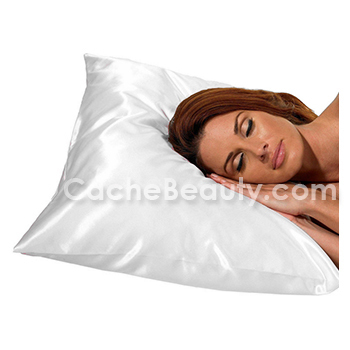 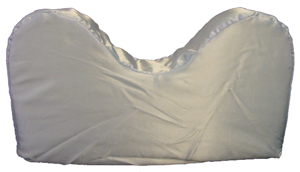 * King Size Satin Pillow Case. 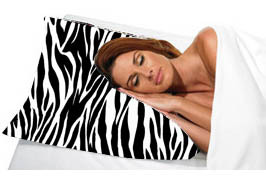 * Fits King size pillows. 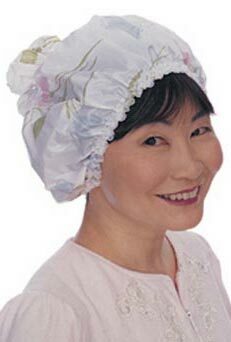 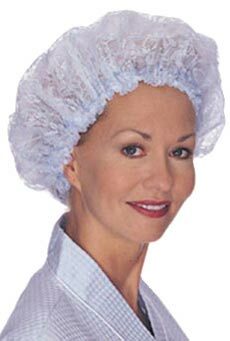 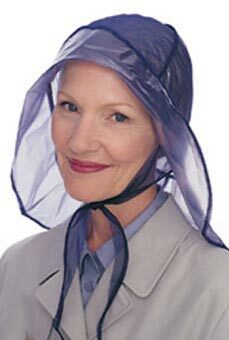 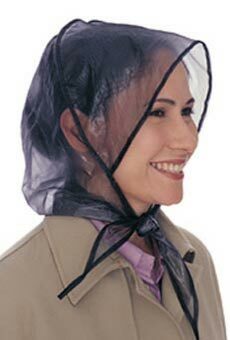 * Keeps hair in place while you sleep. 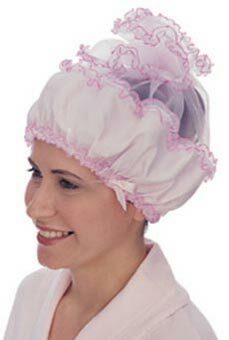 * Save your hairstyle while you sleep. 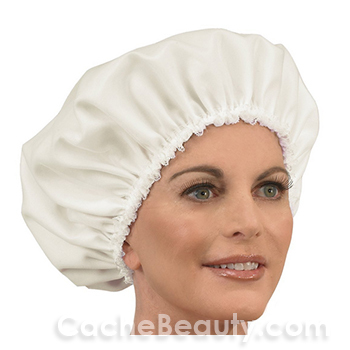 * Use while you relax, read, or watch TV. 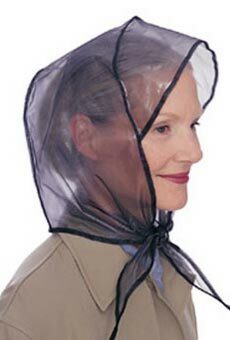 * Rest your neck while riding in car. 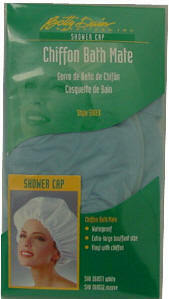 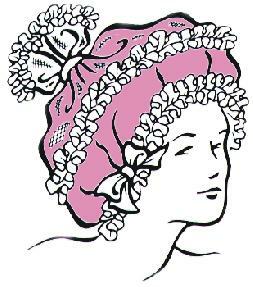 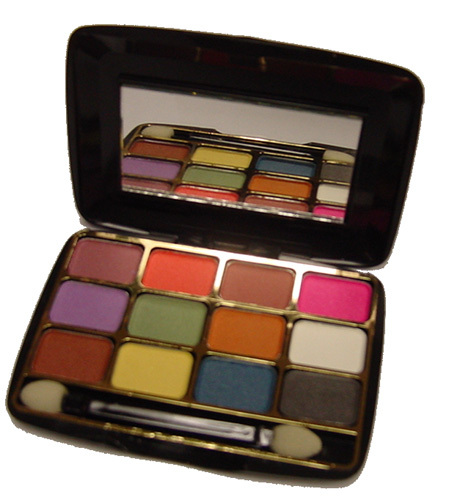 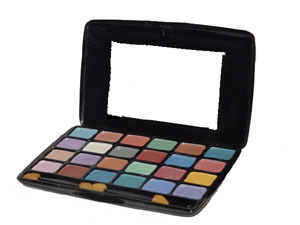 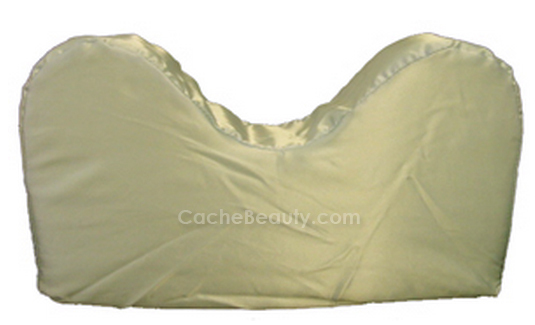 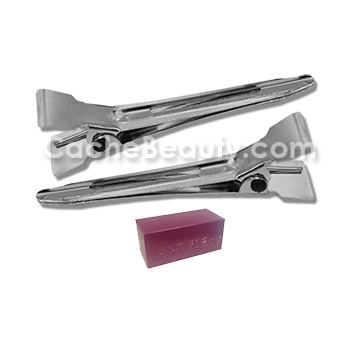 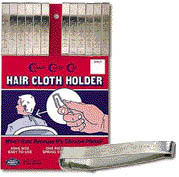 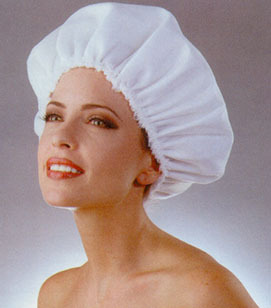 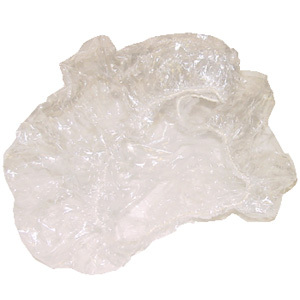 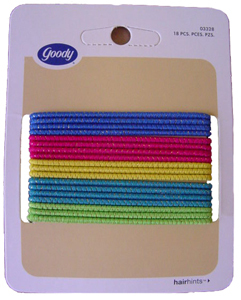 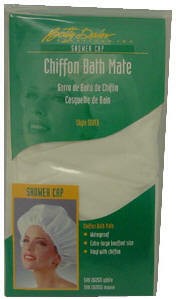 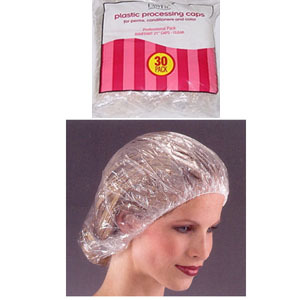 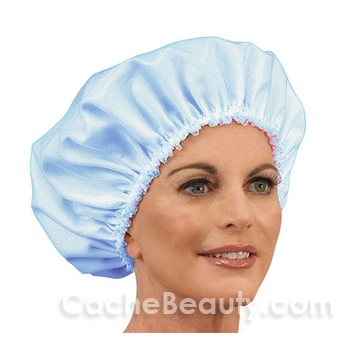 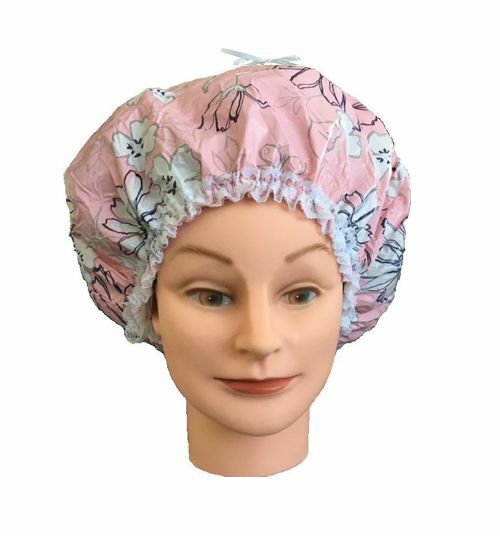 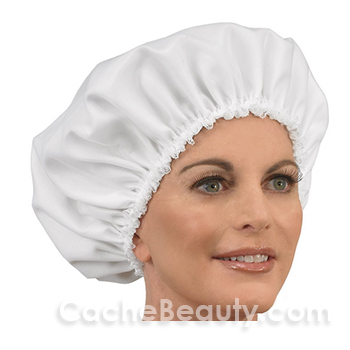 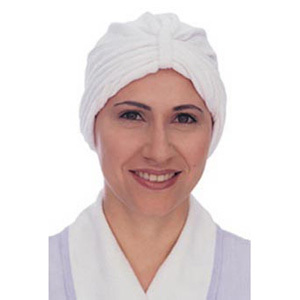 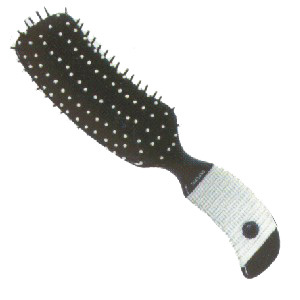 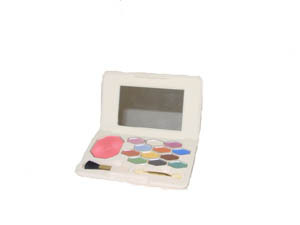 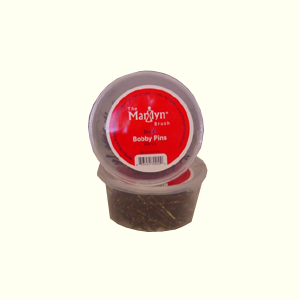 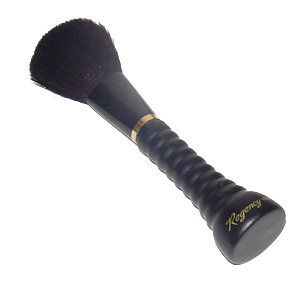 * Size: 3" x 8" x 14"
Going to try on clothes, this item keeps the makeup on your face and your hair do in place ! 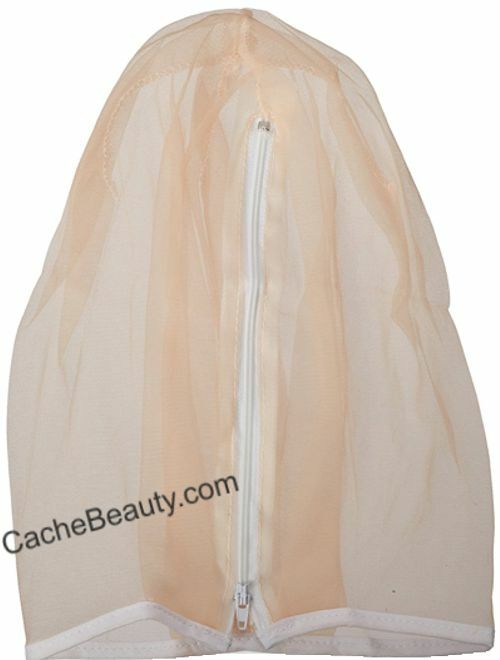 Absolute must for Wedding Gown !!! 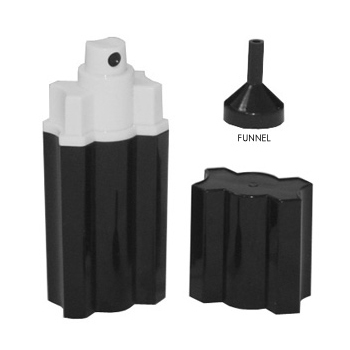 * Your designer Travel Sprayer is refillable with your favorite hair spray, body oil or fragrance and can be conveniently carried in your purse. 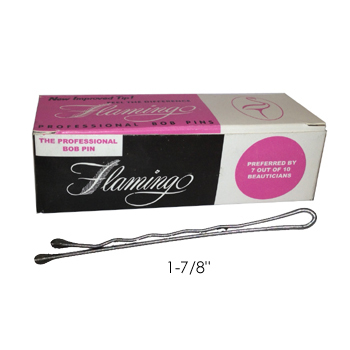 * Holds 0.5 fL oz. 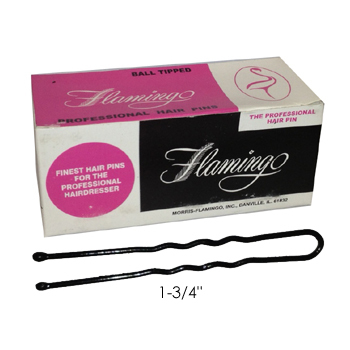 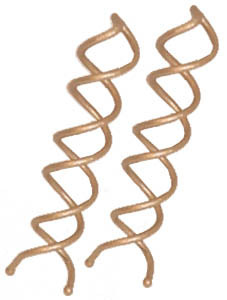 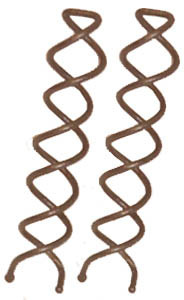 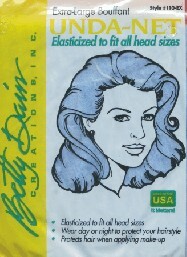 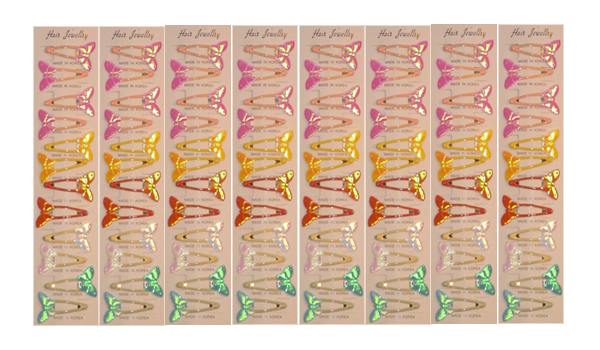 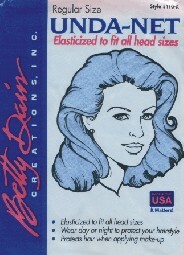 The Betty Dain Corkscrew Hair Pin holds 12x more than a bobby pin! 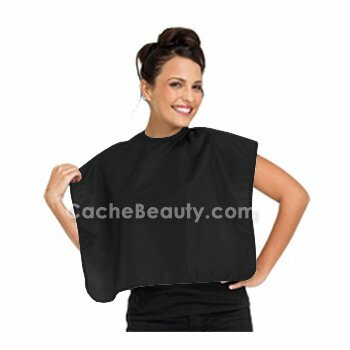 Within a minute you can create a look for all occasions! 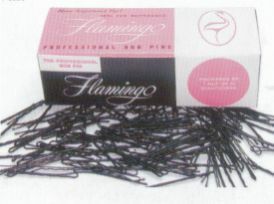 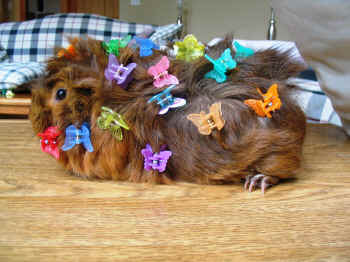 Works on all hair pins.